The Spring Baltimore show was held this past week in the Inner Harbor of Baltimore and, as always, was run superbly. The Spring and Fall Baltimore shows are two of my favorite shows of the year while the other two shows that would rank with or ahead of them include Winter FUN (when it is in Orlando) and the Summer ANA (when it is in Chicago). This year's show was held shortly before Opening Day for the Baltimore Orioles and I imagine that created some problems for those who waited to book rooms near the convention center. ​I had a very good show for both buying and selling and this is the first time I can state that in at least a year, if I recall correctly. The coins that sold were of a variety, but there were some definite trends with my business. Also, and this is quite important, attending these shows is terrific for personal connections that can turn into business connections or coin transactions. That is not to downplay the importance of the internet, but the simple act of being face-to-face with someone can lead to greater communication and understanding. I have had the good fortune to make this my full-time occupation for nearly a decade and to be seriously involved as at least a collector for nearly a quarter-century, and regularly attending these shows means that I know many folks fairly well. Even so, sometimes it is not easy to get time for conversation and so at this show it was terrific to sit down with Mike Printz of Harlan J. Berk and talk for a bit. Mike has been a friend for quite a while and my favorite coin purchase of all time was through Mike. It was done over a decade ago prior to my opening my coin business and I still have the coin. In fact, if I were to choose a coin that would be the last coin I would sell it would be that coin from Mike. As good as it was to talk to Mike for a bit, I feel the need to put a caution out there for folks to not be overly trusting of others. At this show there were several instances where someone was treading in an ethically grey area and in each of those instances my business, name, words or some other form of my reputation were invoked at some point. Those of us who do these shows regularly and over time know each other a bit and perhaps have a greater feel for how each might conduct his or her business. In this rather small universe there can be some familiarity and comfort. However, it has been my observation and experience that those who have not been invested in this hobby-industry on a full-time basis for some time might view individual transactions or acquisitions in a more mercenary manner, may not be so concerned with maintaining relationships and might not care if they are not forthright and honest. in general, and I have not found this to be universal, those newer to being vest pocket or tabled dealers and those jumping in faster at all levels of the arena (including as collectors) have been more likely to be less trustworthy. 1) I saw my first example of the Australian silver wedge-tailed eagle one ounce coin at the show and it was surprisingly attractive and striking. 2) You can't swing a dead cat without hitting a table full of white Morgan dollars. This is neither a good nor bad thing, except for the cat, but merely an observation. 3) There seemed to be a far higher percentage of certified foreign coins on display and available for sale than I can recall at any time in the past for the Baltimore show. 4) Either those who collect foreign coins predominantly like white, white, white coins or those coins are sent in more for certification. 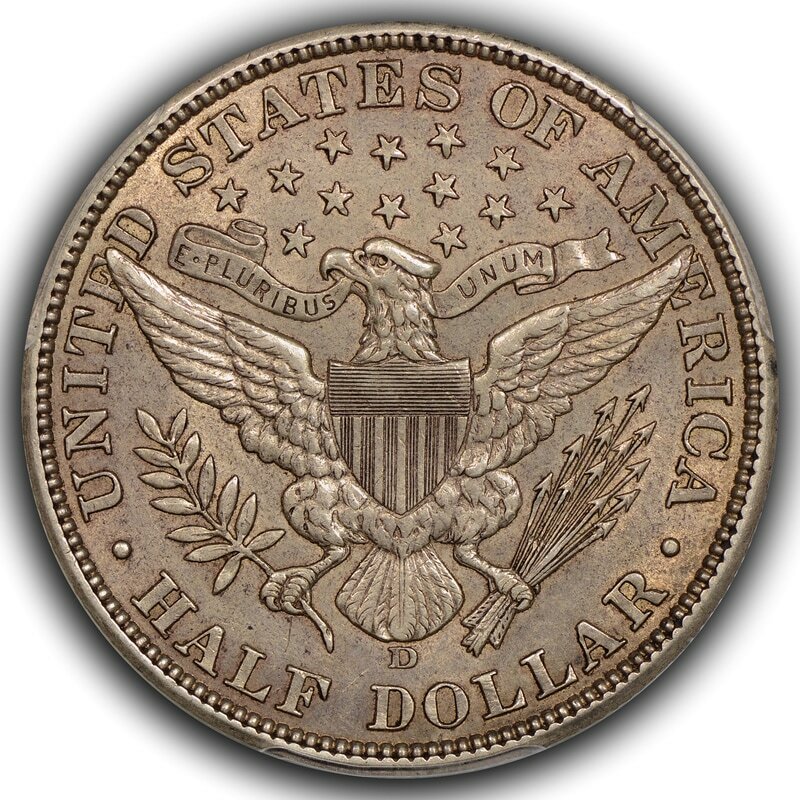 Regardless, if it is foreign and certified by PCGS or NGC then it is more likely to be untoned than US coinage. Again, this is merely an observation and far from universal. 5) My opinion is that most dealers had a poor year last year, though not all would agree publicly even if they might agree privately, but 2017 is thus far shaping up to be much better. 6) Liquidity amongst dealers was higher than at most shows in recent memory, which of course contributes to having a better show. 7) The long loved PCGS old green holder (OGH) must be on the critically endangered list for coins available for purchase at shows. The numbers of these have gone down over the years, but they seemed to have plummeted in the last two or three years. Perhaps the Reconsideration service offered by PCGS has contributed to the downfall of choice coins in OGHs since there is no longer the downside of breaking the coins out and losing the OGH for nothing. 8) Perhaps the coolest coin I saw at the show was an 1849 No L gold dollar in a PCGS MS66 OGH at Legend. The coin was stunning, looked like a reflective medal at arm's-length and had great color. 9) I read on the coin boards over and over again how dealers aren't polite, don't help folks and have poor hygiene. Truly, it doesn't make me happy to read these statements as it is not my experience that these statements are true. At this show I saw many dealers giving out bits of information to the public when discussing coins, saw Rick Snow (more than one time) allow collectors to borrow his IHC reference books when not even doing business with him and I did not encounter any dealer who wasn't cheerful or at least polite and attempting to be helpful. Perhaps some of these negative comments written about dealers are based upon things that happen that aren't written about or perhaps some of these negative comments are generated by how some individual process what they hear, see or experience. I don't know, but I do know that my experiences have nearly always been extremely positive. 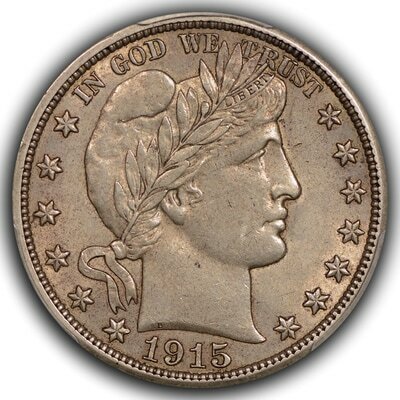 10) The toned type area has been tough lately and I moved my focus for acquisition at this show to my other love; grubby, dirty, perfectly original circulated coinage. 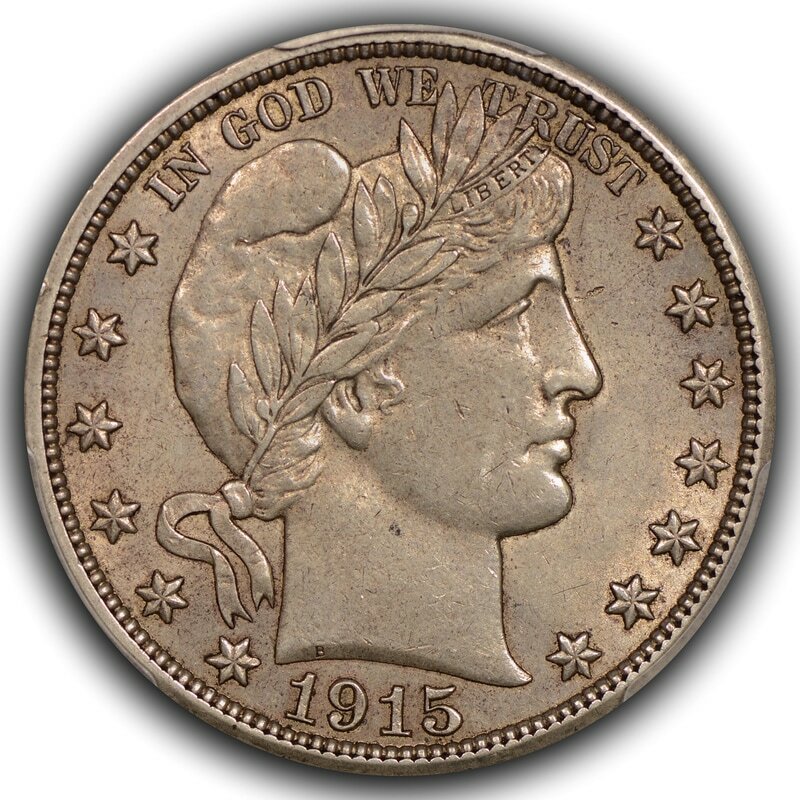 This is no easy niche to come up with coins, either, but I was delighted with what I brought home for my site. 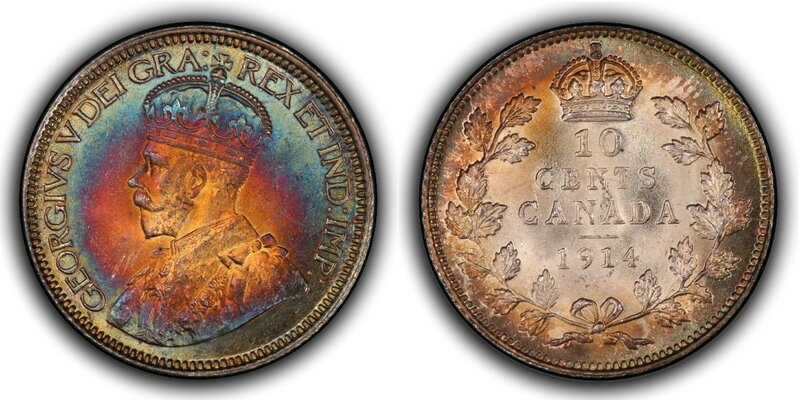 However, I did pick up one exquisite toned type coin (from Canada) that I had the good fortune to handle some years ago. 11) Lots of lots of private mint silver rounds populated tables and I think they were moving, as well. 12) Buffalo nickels (MS pieces) seemed to be at least warm. 13) Prices have come down on many coins and I think this was needed in order to create greater liquidity as there were just too many bad coins bringing down the "apparent value" of nice pieces. ​I have no doubt forgotten many things and I am certain that my experiences, both personal and professional, will not dovetail nicely with those of every person who reads this.